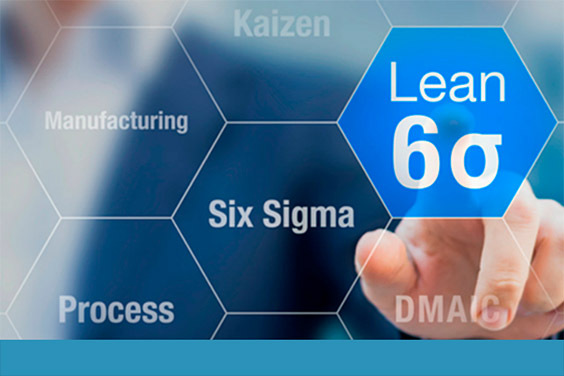 Learn how to shape a lean six sigma and continuous improvement mindset that is both attainable and understandable. Discover how to plan and create impactful integrated and dynamic learning experiences. Fun and particle physics might not be the first things that come to mind when you talk about process improvement and lean six sigma (LSS). At UC San Diego it is, thanks to Process Palooza, a day-long conference and competition showcasing process improvement using LSS. Hear how Process Palooza is helping change UC San Diego's campus culture by bringing together non-practitioners and practitioners to share, learn, compete and network. Participants share their LSS experiences, measureable impact, challenges and success while competitors race against the clock using LSS to improve real business processes. And what about particle physics? Learn about Process Palooza - how barriers are broken down to engage communities of practice, bring leaders onboard, and build meaningful partnerships. Lynn Underwood is currently service management office and continuous improvement manager at UC San Diego, IT Services. Since 2005, she has worked for two key UCSD information technology campus departments (ACT & IT Services). Underwood completed her undergraduate degree in art history and master’s degrees in American studies, museum practices and library and information science. Between graduate programs, she worked for UC San Diego’s art library before completing a fellowship in art information at Yale. She then worked for the Guggenheim Museum in New York City as director of integrated information. Cindy Hanson is the business director of international and professional programs at UC San Diego Extension, dedicated to providing professional development opportunities to the workforce. Prior to UC San Diego, she functioned as a business analyst at Accenture, responsible for optimizing processes for various business units across the organization. Hanson received her MSc in engineering from the University of Pennsylvania and is an impact graduate through Lead San Diego.